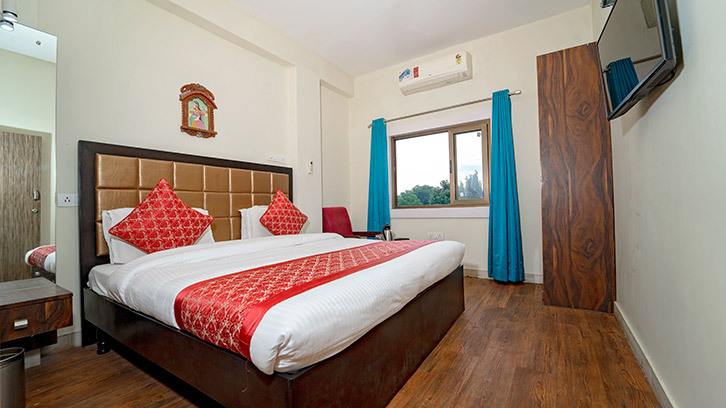 Deluxe Room - Hotel Padmini Place, Udaipur. 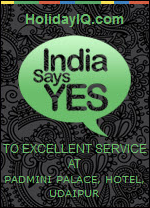 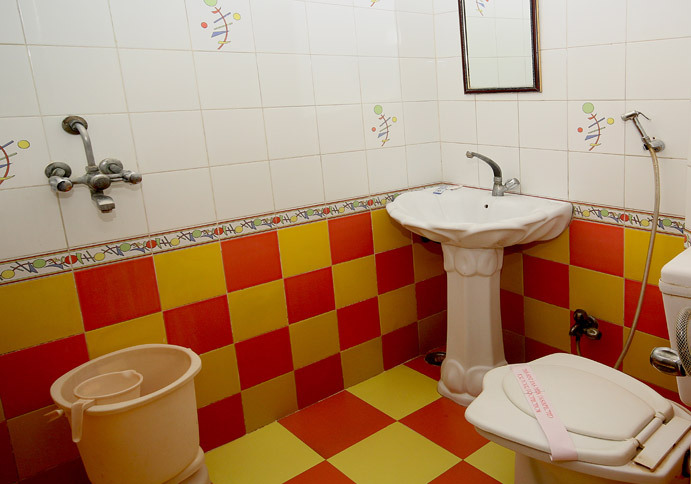 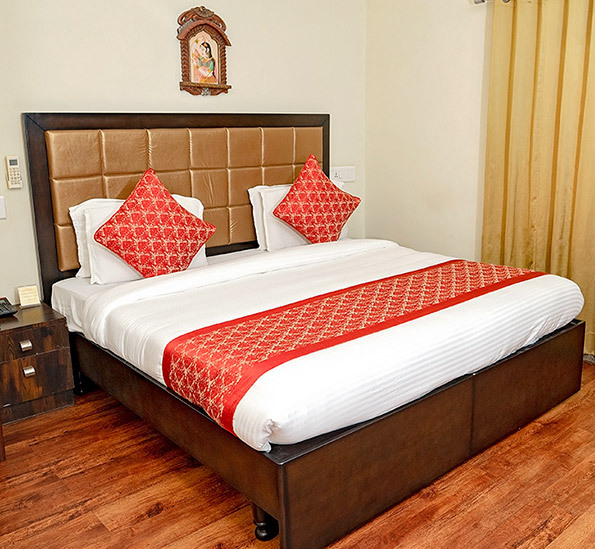 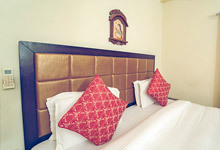 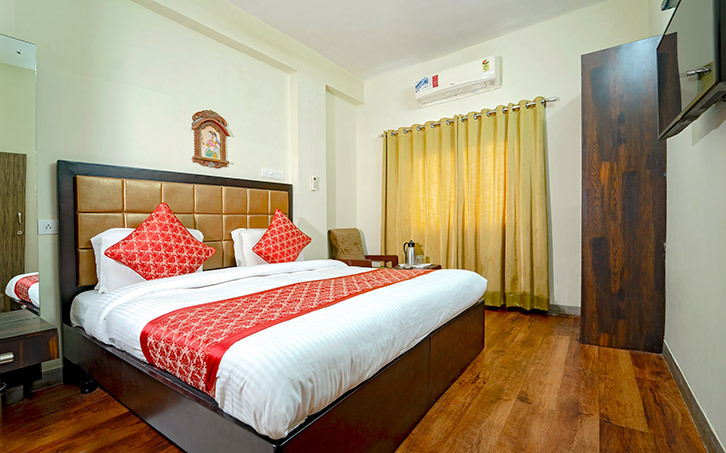 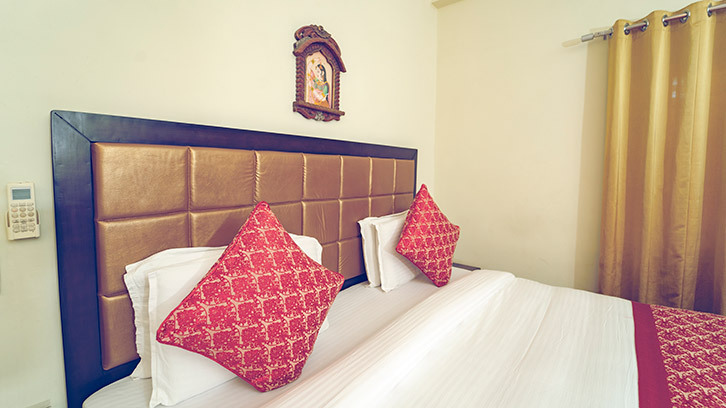 Budget Hotels, Budget Hotel Booking in Udaipur, Udaipur Luxury Hotels, Cheap Hotels in Udaipur. 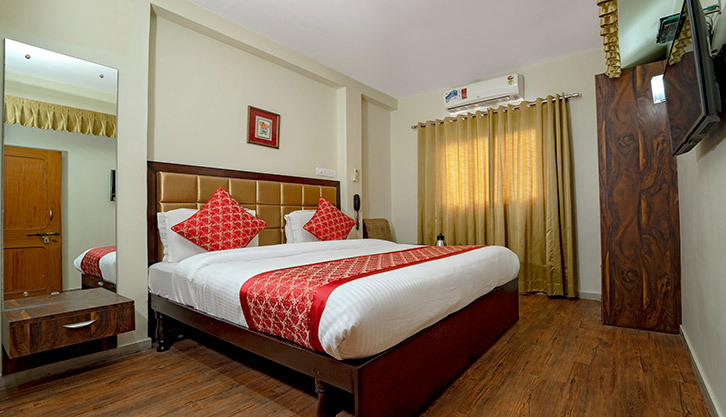 Deluxe rooms are bigger in size then standard rooms and can accommodate maximum 3 adults with only 1 extra bed and amenities here includes a 32” LED, refrigerator, split air conditioner, wardrobe, luggage rack, sofa chair, full length mirror, intercom. 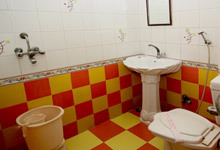 The washroom amenities here includes hot water, soap, shampoo and moisturizer.